Very Good. Passion's Bright Fury by Radclyffe, 2006-09-27. Trade paperback (US). Glued binding. 254 p.
Very Good. 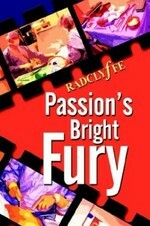 Passion's Bright Fury by Radclyffe, 2003-08-05. Trade paperback (US). Glued binding. 236 p.
Good. 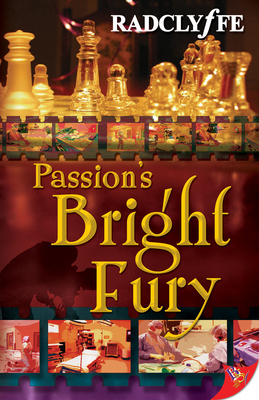 Passion's Bright Fury by Radclyffe, 2006-09-27. Trade paperback (US). Glued binding. 254 p.
Enjoyed the book very much. It caught my attention from the 1st page and throughout.